Do you have eyes that resemble a raccoon’s? I feel you! Dark circles can get very difficult to hide or cover up even with makeup. And, what if you are a no-makeup kind of person? They can be a nightmare, which incidentally could be a cause of the dark circles. Not getting enough sleep, stress, unhealthy diet, and not caring for the sensitive skin under your eyes can easily lead to it becoming dull and dark. As we grow older, the skin starts losing its shine and elasticity. The best option to deal with this ‘major’ issue is to start taking care of the under eye area. 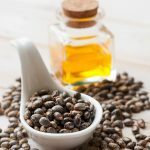 I have got a very potent ingredient for you – Castor Oil. Want to know more about how this oil can help you get rid of dark circles? 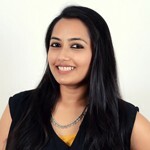 Keep reading to know about its benefits and the various home remedies for dark circles using castor oil. These properties of castor oil help in treating the root causes of dark circles. An added advantage of using this ingredient is its ability to diminish wrinkles. 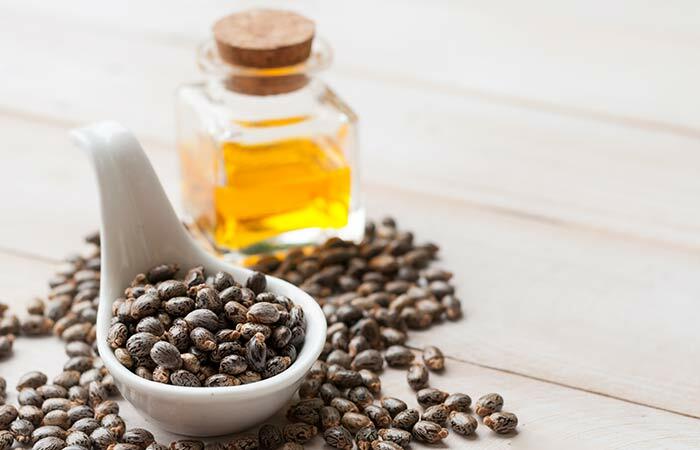 Let’s take a look at the different ways to use castor oil. Take the oil on your fingertips and rub them together to warm it up slightly. Apply it under the eyes. Massage gently for a minute or two. It is recommended to repeat this every night before going to bed. Castor oil can be used by itself to treat dark circles because of the many benefits listed above. Whisk the oil and milk in a small bowl such that the oil blends well with the milk. Apply this mixture under your eyes and leave it on for an hour or so. 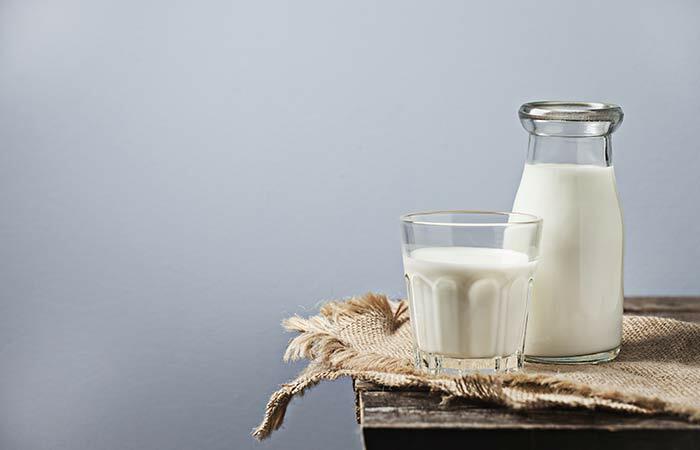 The lactic acid present in the milk will make your skin tone even. It will also exfoliate the dull and dead layer of skin cells to reveal healthy and glowing skin (7). Mix the oils and apply the mixture under and around the eyes. Pat the skin under the eyes lightly a few times using your ring finger. Keep the oil blend on over the night. You can mix equal proportions of both the oils (in higher volumes) and store it in an airtight container. 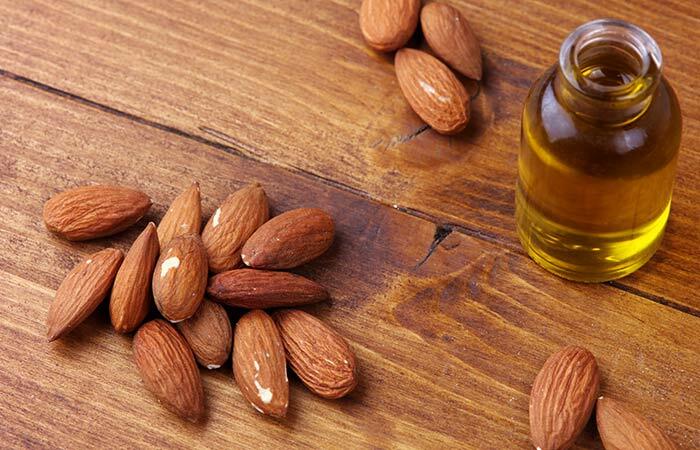 Almond oil is an emollient. It locks in the moisture in the skin (8). Take equal quantities of castor oil and coconut oil. Mix well. Apply the mixture on the dark circles and the upper eyelids as well. Massage for a minute or two and leave it on overnight. Do this every night until you get the desired results. 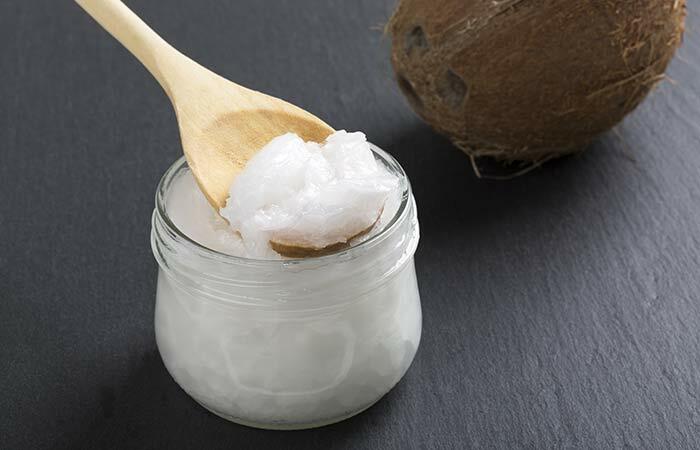 Like castor oil, coconut oil also contains antioxidants and fatty acids (9). It is also anti-inflammatory in nature (10). This property can help improve the circulation in the blood vessels and capillaries under the skin. While castor oil and the other ingredients mentioned above are safe to use, it is always good to take some precautions and keep certain pointers in mind. Read on to know about these. Be very careful while applying the oil so that you do not get any of it inside your eyes. If you do, wipe using a cotton pad and then rinse the eye with clean water. Always use your ring finger to massage around the eyes. This finger applies the least amount of pressure and is suitable for the sensitive skin present under the eyes. After rinsing off the ingredients, gently pat dry the skin and use a moisturizer. If you have never used castor oil, do a simple patch test on the inner forearm area. This is to ensure that you are not allergic or sensitive to this oil. 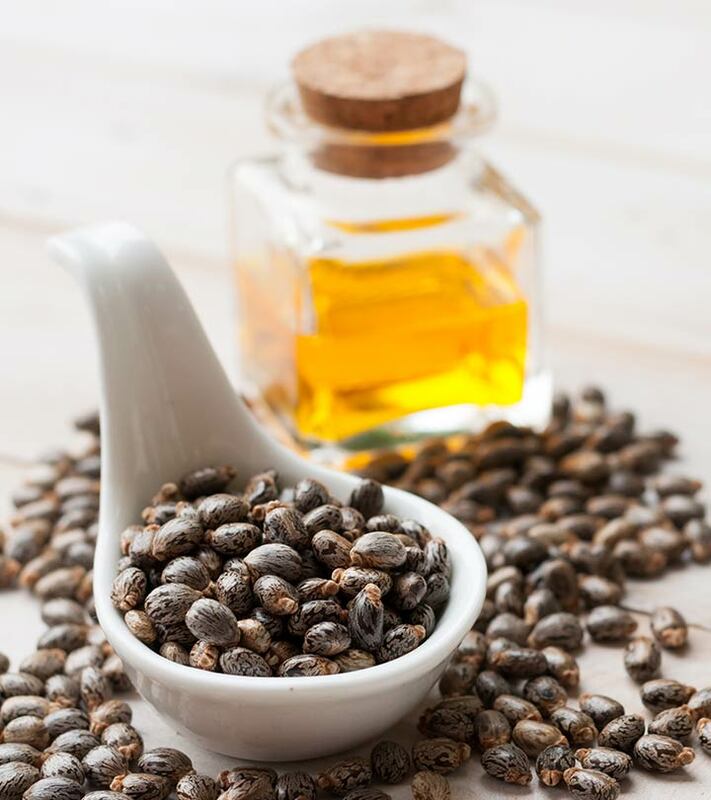 Castor oil has been used since a long time, especially in Ayurvedic medicine, to treat a lot of skin issues. Its components possess properties that are beneficial to keep the skin in optimal health. By including this oil in your daily skin care routine, you can get rid of your dark circles in a matter of few weeks. And this effect will definitely be long-lasting when complemented with the right lifestyle and eating habits. Have you used castor oil for dark circles or any other skin issues before? How was your experience? Share with us in the comments below. Is Castor Oil Effective For Eyebrow Growth?